Many homes are equipped with the cylinder lock. They are one of the most popular locks sold and fitted on homes. A cylinder lock is made of a few components such as pins that are lined up into the correct position. When the key is set inside the lock, the alignment allows it to turn and unlock. However, these locks may seem secure but even they have pros and cons as to their use. Best Locksmiths would like to discuss these pros and cons to help enlighten homeowners so they better understand the cylinder locks. 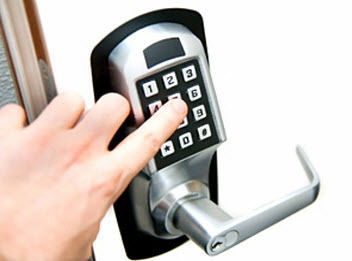 From a locksmith perspective, there are many pros to a cylinder lock. To start they are one of the easiest locks to re-key. Instead of needing to remove the entire lock from off the door, a cylinder lock can be accessed with only needing to remove a few screws from the lock. This allows a locksmith to re-key the lock in a very short time. Another pro is that it is very easy to reconfigure the lock quickly. 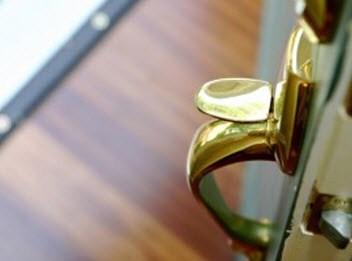 Because a cylinder of the lock is easily accessed, a locksmith can adapt the lock to become either a wafer tumbler lock, disc tumbler lock or even a traditional pun tumbler lock depending on the home owner’s preference. Additional benefit to a cylinder lock is you can create a master key to all the locks in your home. If all the locks in your home are cylinder locks, the locksmith can realign all of the pins in each lock to be set for one key. This makes the homeowner’s key ring much lighter. They don’t need to sift though a half a dozen keys to find the right one either. Final pro to a cylinder lock is that if you desire, you can make your single cylinder lock into a double cylinder if you choose to. Confused? A double cylinder lock means you will need to use a key to unlock the door both in and outside of your home. The main reason for this is that a burglar can’t break a small area of a glass window around the door and unlock your door and get in. Yep, this happens a lot folks. However it is risky in the event of a fire or an emergency because getting out is much slower. If you choose to have a double cylinder lock, always have a key near the door. One of the cons that always stand out when it comes to the popular cylinder lock is burglars can pick these locks. With the proper lock picking set and by manipulating the pins to their correct alignment, a burglar can get into your home. Same for a bump key. This tool favored by burglars can also defeat a cylinder lock. This method takes very little work and like a lock pick, it can open a cylinder lock in mere seconds. A burglar doesn’t like getting attention by struggling to pick the lock on your door. They want it to look like they belong and a bump key can help them do just that. Cylinder locks have their pros and cons much like anything else in the world today. Best Locksmiths wants to help make our customer aware of their home’s security and where they can improve in those problems areas. Just because a cylinder can be picked doesn’t mean they are not worth using. It’s good to know every product’s faults so you can improve those areas. There are many other products that work well to keep intruders out, and without the need of replacing all your locks with a rather expensive alternative. 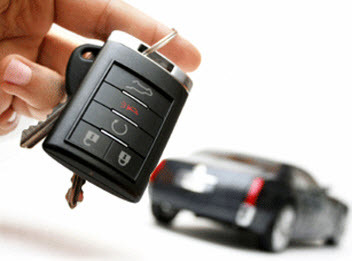 Best Locksmiths provides many of these services. If you would like help, contact us for all you locksmithing needs.